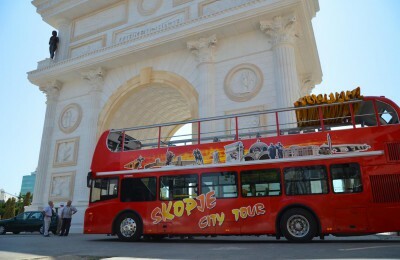 Welcome to Skopje Daily Tours! 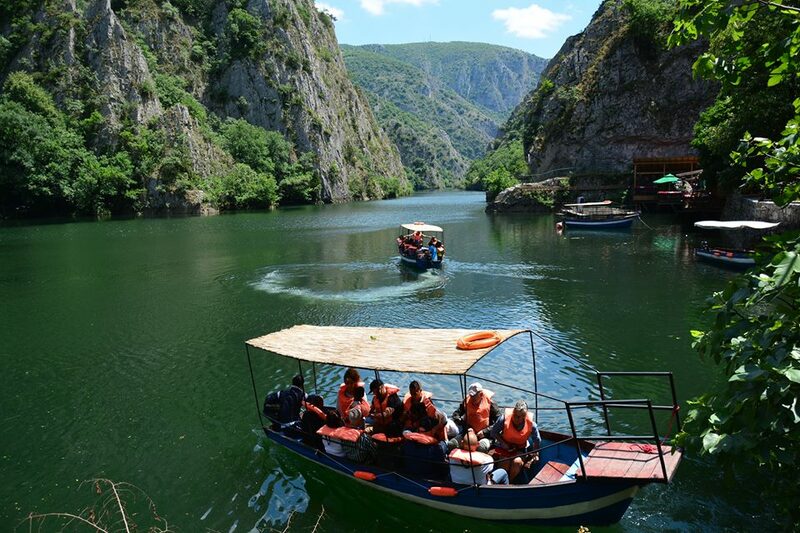 Departures every day, no minimum pax, no hidden costs! 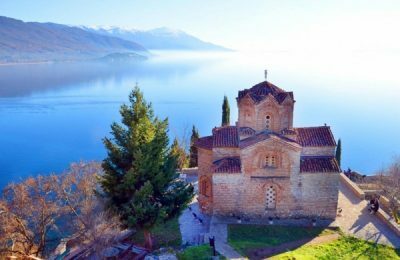 Departures from Skopje and Ohrid! 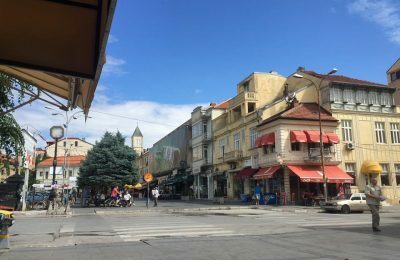 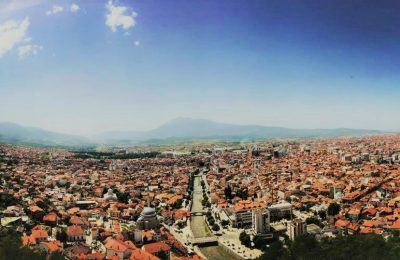 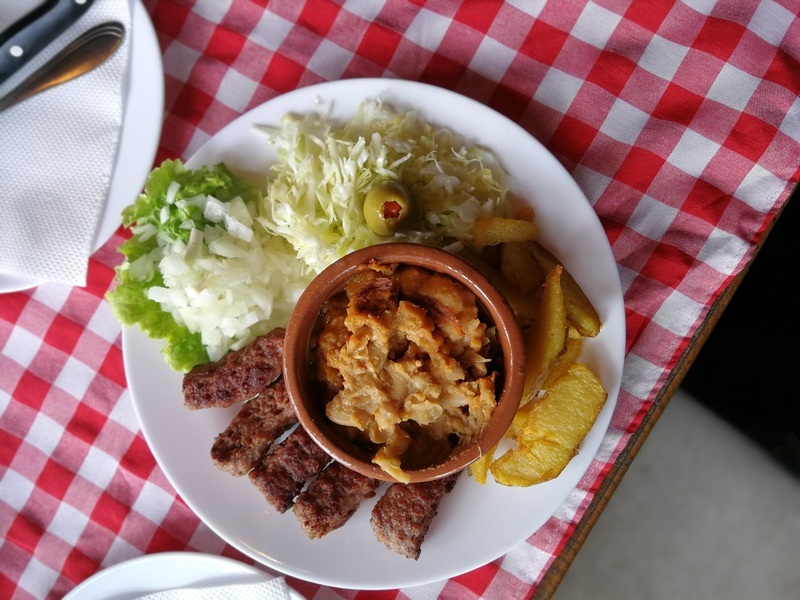 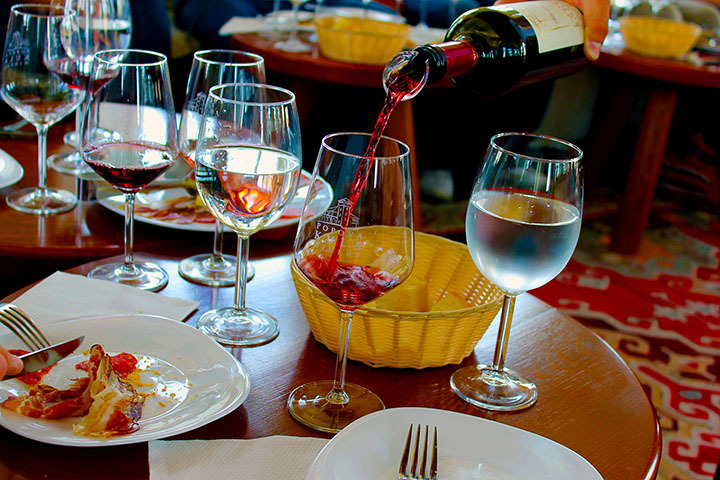 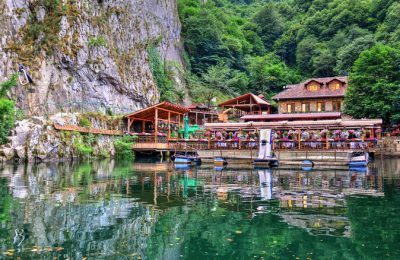 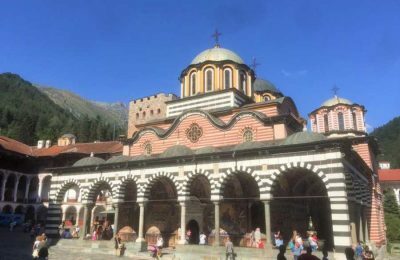 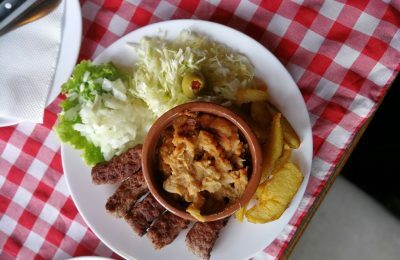 Get the most out of your Skopje and Macedonia visit! 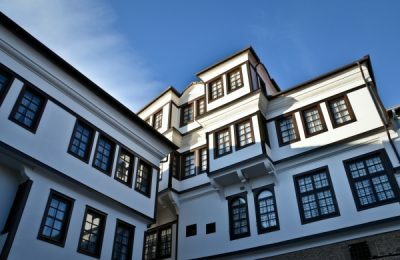 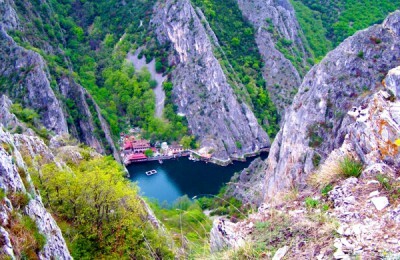 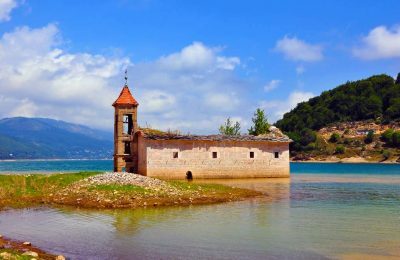 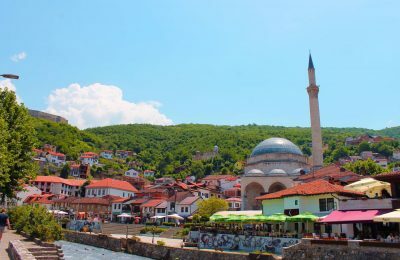 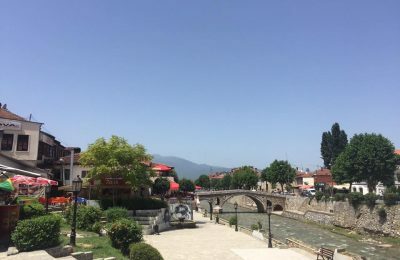 Want to spend an adventurous day in nature, want to enjoy a wine-tasting day in the wine region of Macedonia, want to see the extraordinary Byzantine art in our Medieval churches and monasteries, want to simply see THE BEST OF SKOPJE in a day, with a bunch of daily tours departing from Skopje, find your most productive day among our tours here! 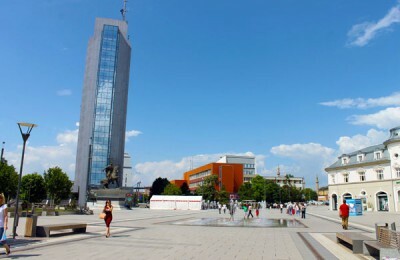 We are the one-stop online booking portal for all your Skopje and Macedonia tourism needs. 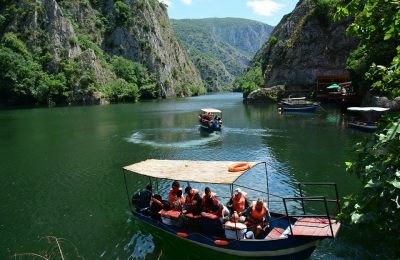 We cater to all group sizes and ages and are more than happy to discuss and custom tailor a private tour to your exact specifications. 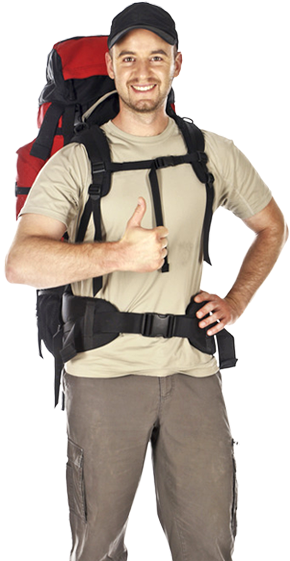 We also arrange airport transfers, private guides, as well as hotel or apartment accommodations. 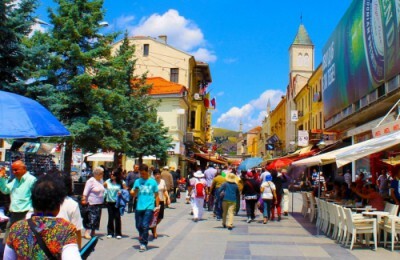 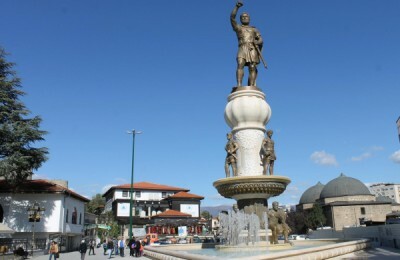 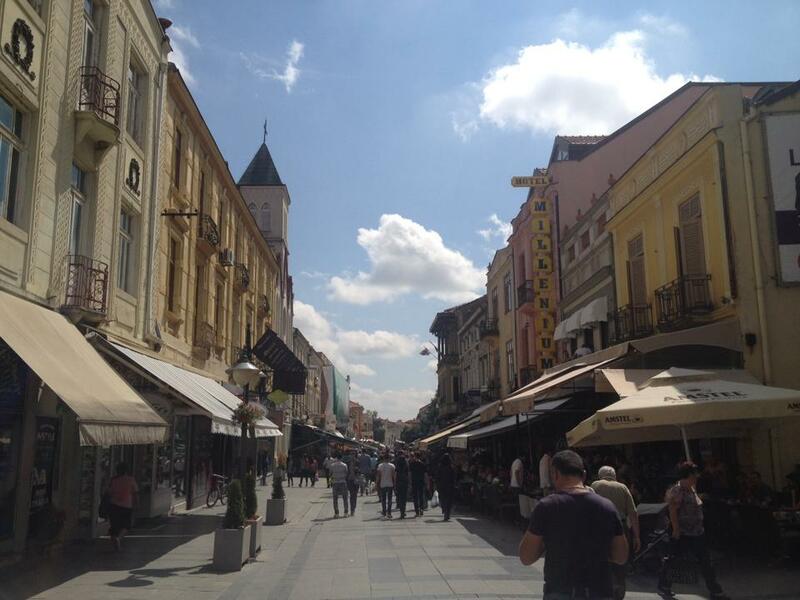 Whatever you are looking for, Skopje Daily Tours can help you find it.